Put those fat quarters you’ve been collecting to work! 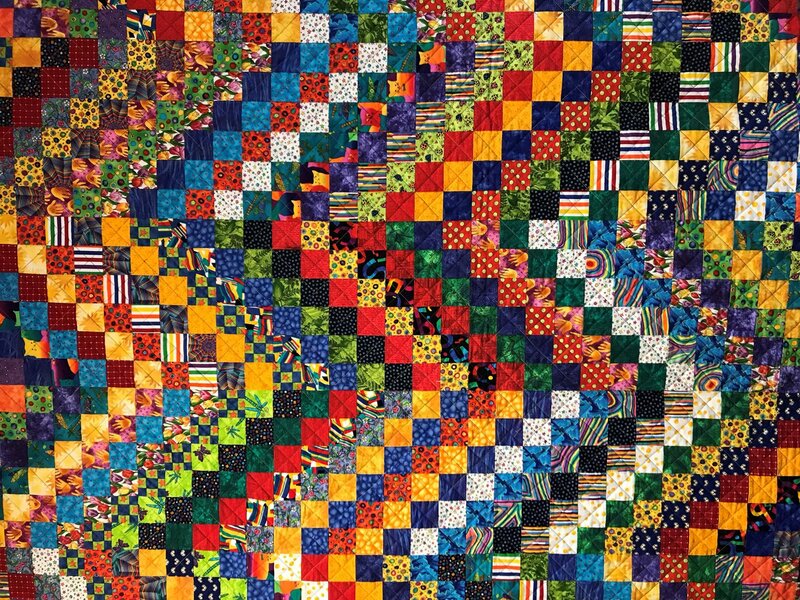 Depending on the number of fat quarters, you can make anything from a crib quilt to a king-size quilt. Class time includes a half-hour break.